I hope you were able to check out last week’s Sunday Pause (Paws) with all of the beautiful pets we honored that have passed on. A few people shared some photos of their pets after the post had been published, so I am honoring them today along with a few videos that have incredible stories. I hope you enjoy! “His name was Utah and he was a golden retriever. He was hit by a car when we were on vacation in Europe a couple years ago.” Shared by inkgirlwords. Never underestimate the worth of our fellow animal beings! The two videos below show the love, inspiration, and life-saving powers animals have. The first video is from the Topiary Cat. The artwork inspired by the cat, Tolly. This second video is a beautiful story of how a stray cat saved a veterans life. 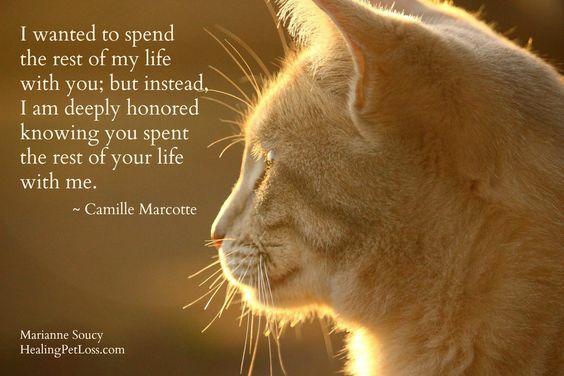 If you have a pet that has passed that you would like to recognize, mention them in the comments. This entry was posted in Animals, pets, Sunday Pause (Paws), Videos and tagged animal quotes, animals, cats, Dogs, pet loss, pet memories, pets on June 4, 2017 by Animals Are Feeling Beings Too. I know, I get pretty choked up too. The one of Bobo is so recent, my heart is really going out to Steve as well. It is such an honor to be able to recognize them all. Very sad post, but very respectful. Thanks for sharing Utah’s story! ❤ We were so sad. Was Utah on the trip with you? Oh no, so sad. So sorry! 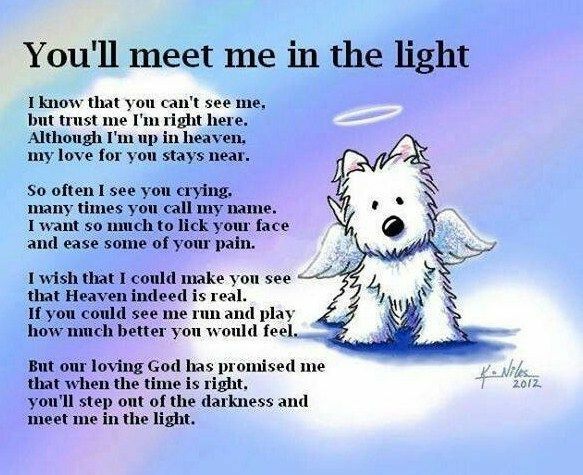 What a lovely tribute, and I certainly hope we see out beloved pets again one day. Yes, missing them is hard for sure.